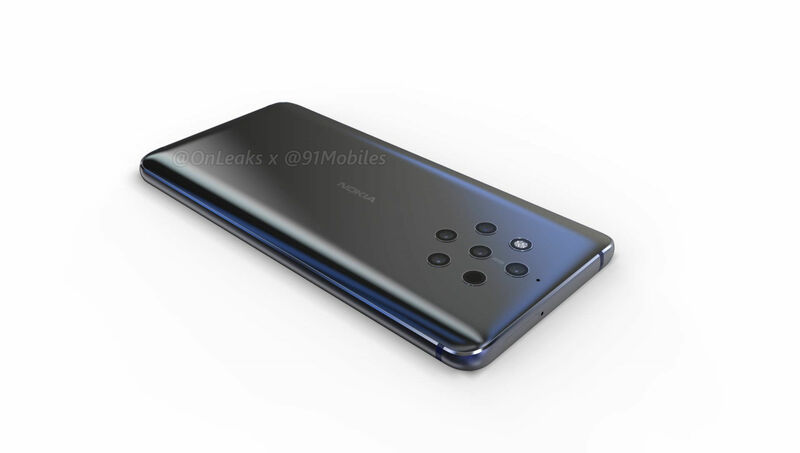 HMD’s Nokia Mobile event at MWC2019 is less than a month away, and we are eagerly expecting finally to see the long rumored Nokia 9 Pureview, that should feature a penta-lens camera setup. That an announcement is near, also indicates the CCC certification process that Nokia 9 PureView passed in China, with the model number TA-1094. The upcoming Nokia cameraphone was issued the certificate on 28th January 2019, and the only other info we see is that the device supports 18W fast charging, which was the industry’s standard for flagships in 2018, while we’re already seeing 30W and more chargers being shipped with devices. The Nokia 9 PureView is rumored to use the older Snapdragon 845 processor, mainly because the phone was delayed several times, and as I understand, the camera tech the 9 is rumored to use isn’t optimized (yet) for the Snapdragon 855. We will know all the details about the 9 after 24th February.